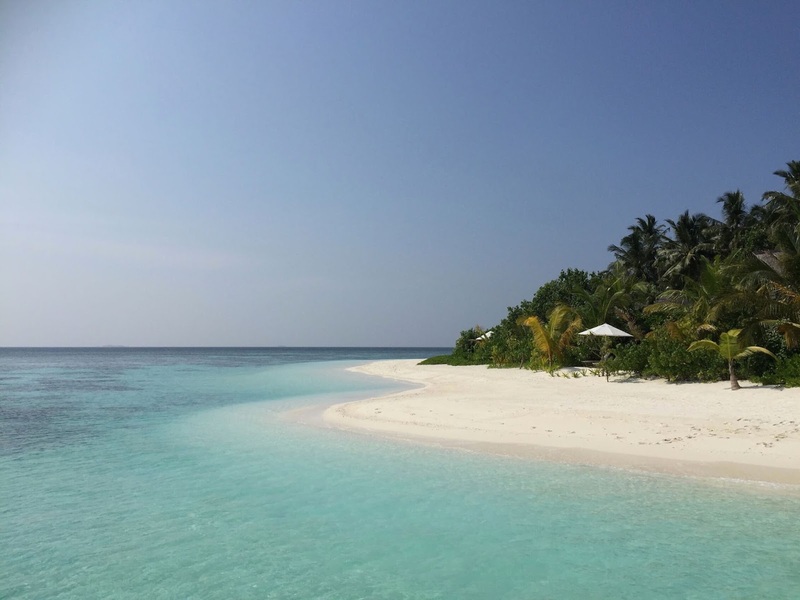 On Saturday evening I was thrilled to be tagged by Victoria Welton over at Verily Victoria Vocalises in the Desert Island Discs thingy. Just like Victoria I love music and it’s a big part of my life, I spend most hours in front of the computer with all different music playing and this is a great opportunity to tell you all what my favourites are. This was the song me and the hubby had our ‘first dance’ to on our wedding day. Whenever I hear it I transport back to that most awesome day, me in my glorious ivory dress and a great big smile on my face. This may seem like an odd choice but it always makes me smile. This is the song the hubby played on the way to the hospital when I was in labour with LP, he must’ve had it on repeat and it played loads of times. Although I was in terrible pain I couldn’t help but laugh as we hurried to the hospital. I love this song for two reasons, the first is because it makes me think of BP. The first time he heard this song he loved it and suddenly found a love of music, he can often be heard squealing away to it. The second reason is it reminds me of a trip to Alton Towers a few years ago on Bonfire Night, we were all snuggled up in our winter clothes and the weather was terrible but it was a very memorable family night. I first heard this song by watching the movie City of Angels and I cry every time I hear it, the melody is amazing and Sarah’s voice is fantastic. My heart aches whenever I hear to this song and I can’t help but stop what I’m doing and listen. Although this song makes me sad sometimes I just like to listen and be sad. It speaks to me in many ways and it’s another one I cry to. I love, love, LOVE Buble. This song is cheery, my boys both love it and it reminds me to not take myself so seriously. I only have to hear the first few beats of this song and I’m bouncing about, it gets me moving and brings a smile to my face. Oh and I love this video! This is not a song I ever thought would top my favourites list but the more I listen to it the more I respect this man. I’d take this with me on the Desert Island to remind me never to judge someone by first impressions, people change and grow. And those with talent will always shine. I’m not going to post a video of this as the language is… Well it’s Eminem, I think you can guess. 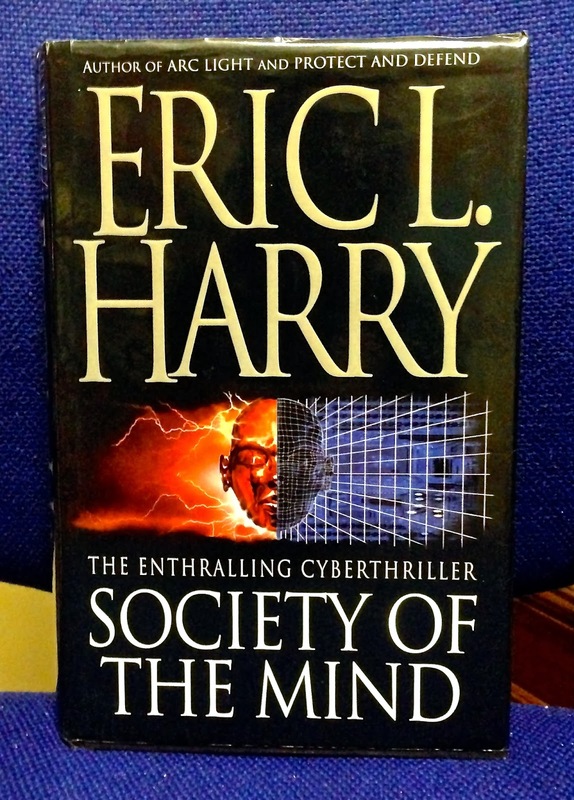 The book I’d take with me is Society of the Mind by Eric L. Harry - this book is a toughie to get through but if you ever have the chance I’d recommend it. I love the story and although it takes a while to read the visions that flow through the mind when reading are amazing. As for my luxury item, I think I would have to take my mattress - it’s one of those memory foam things and is truly amazing. I’m not sure I’d ever get any sleep without it now! I’m tagging Kim over at Northumberland Mam, Luci at Mother Wife Me and Debs at Super Busy Mum. You're welcome. Yes sound would be useful! ;) Oh I hope you get your laptop fixed quickly - I'm looking forward to reading your picks! Thanks Claire. Have you listened to Eminem's new album? It's really good. We also had Turn me on for our wedding dance, predominantly because I'd played lots of tracked to my OH to choose one, and this was short (and by that time he was really bored). It's a great song. It really is and every time I hear it I think of the hubby. :) Thanks for stopping by and commenting.